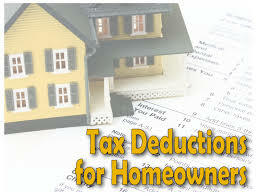 Tax deductions and credits are just some of the bonuses of being a homeowner. To maximize your deductions, we recommend consulting a tax professional before your file. If you’re interested in buying a home in Las Vegas this tax season or if you need a Las Vegas property management company to maintain your home or locate a tenant for your rental, please contact Simply Property Management – Paielli Realty, Inc. today.